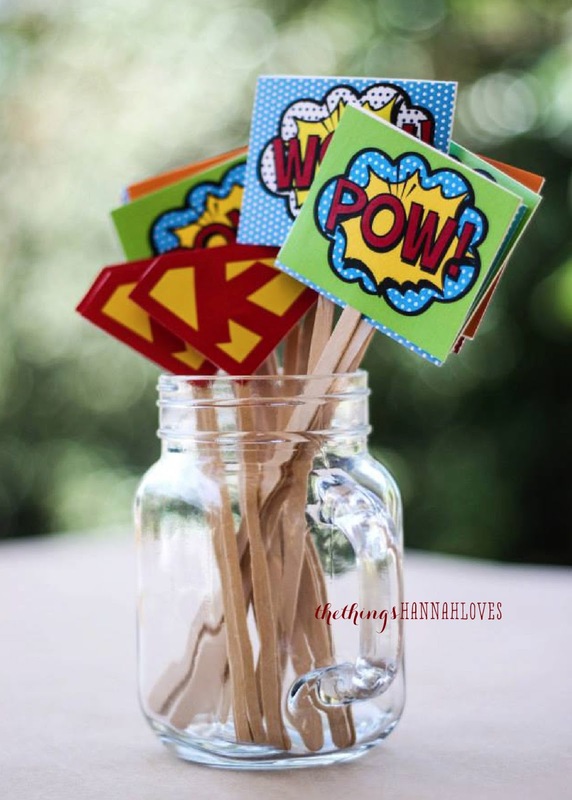 Download SMALL PRINTABLES HERE and stick them onto coffee stir sticks/popsicle sticks and use them as decor to spice up anything! Super cute and awesome Hannah!! 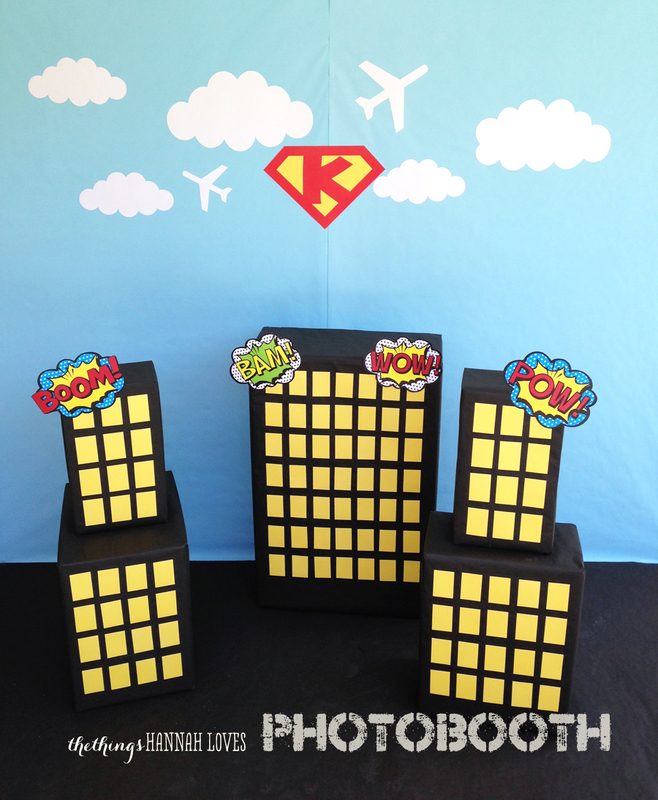 I am doing a superher theme for my son's 3rd birthday. I tried to download the printables, but was not able. Is there a trick? hello! Are you clicking on the "HERE" under direction #5? and the "HERE" under PRINTABLE DECOR+FOOD LABELS? Those links should send you directly to the Download website. 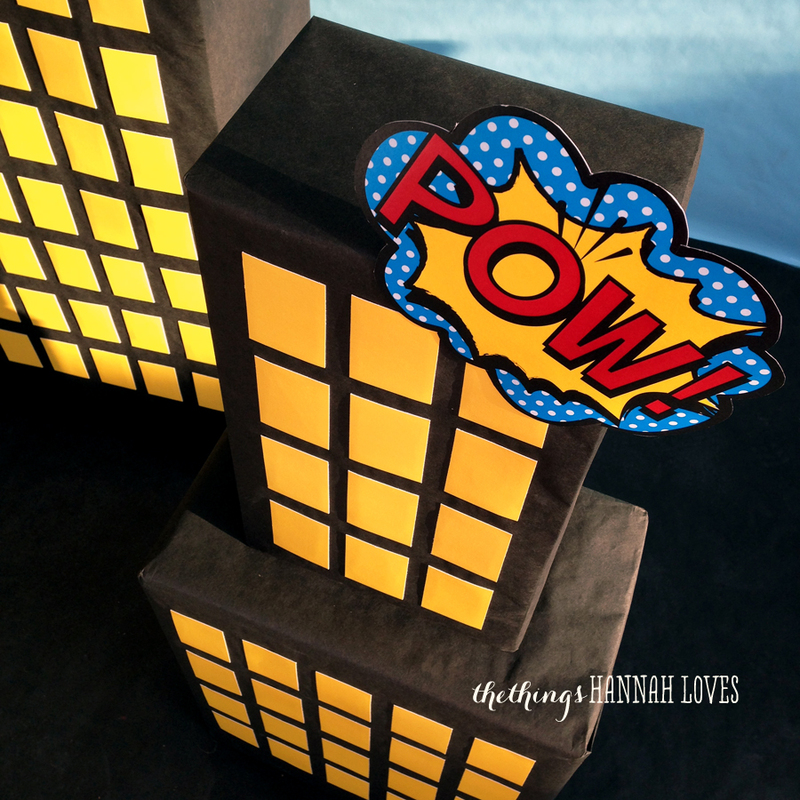 If it doesn't work -- you can go to this link I've listed below directly--just press download at the top--email me at thethingshannahloves@gmail.com if it doesn't work out. :)Good luck with the party! Hi i'm trying to edit the file to say "Happy Birthday" but unable to do so any tips?? Hello! the file is un-editable. It's free to use as is. Sorry! 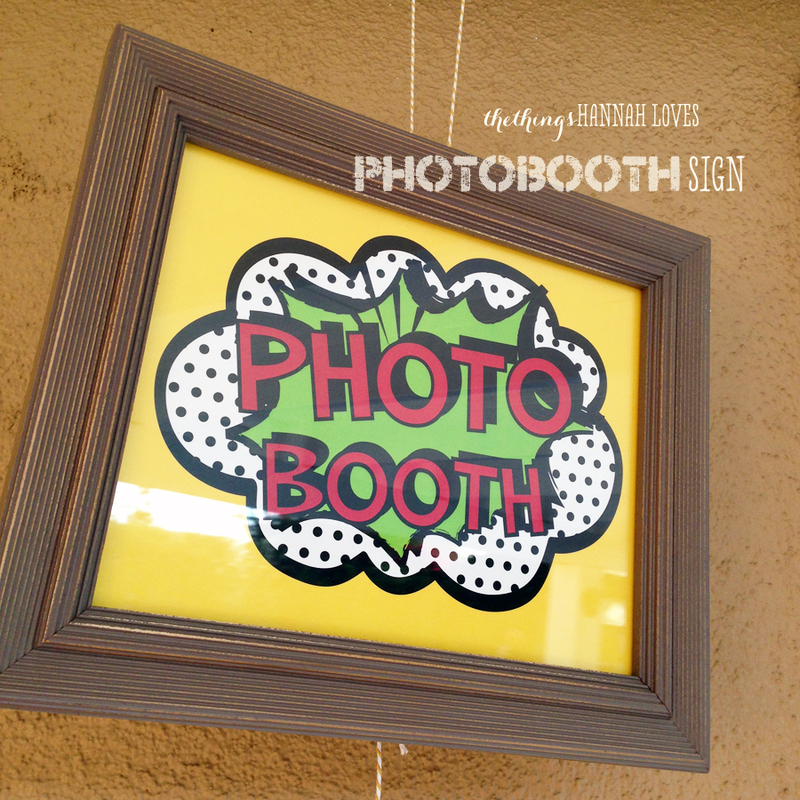 I do offer custom printables but there's a small fee. Please contact me at thethingshannahloves@gmail.com if you're interested--thank you! Love them! Thank you so so much for the free download! Thank you so much for this free download! I am helping to throw a superhero baby shower and this is just what I needed! hi, im from cd victoria tamaulipas mexico, thanks to you my boys superhero party was wonderful, we love you. ps Excuse my bad English! These are FABULOUS!! Thank you so much!! These are so nice! Thanks from the Netherlands! THANK YOU SO MUCH FOR THE FREE PRINTABLES :) YOU ARE AWESOME! email me at thethingshannahloves@gmail.com and I can explain via email--thanks! Really awesome that you are sharing these. Thank you and bless you! Awesome party! Your printables look so shiny. Do you print them on photo paper? Thank you so much for making this a free download! 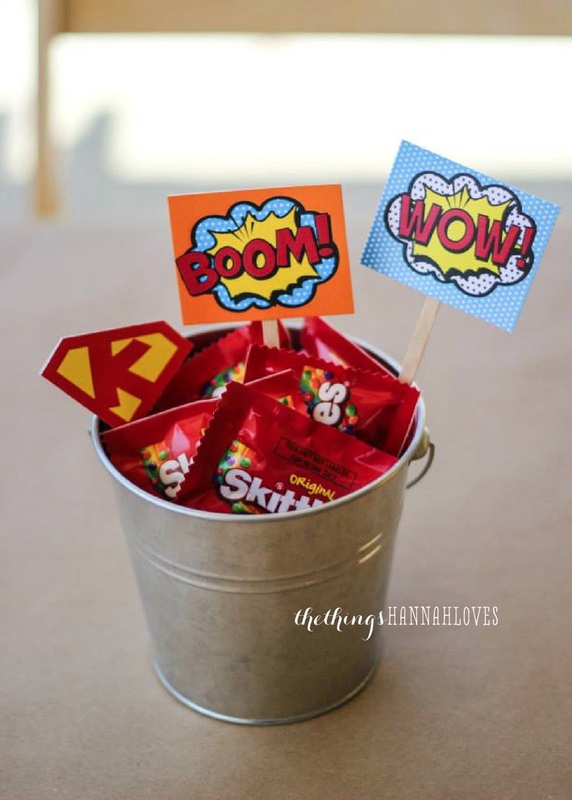 I will be using these for my daughters superhero party. 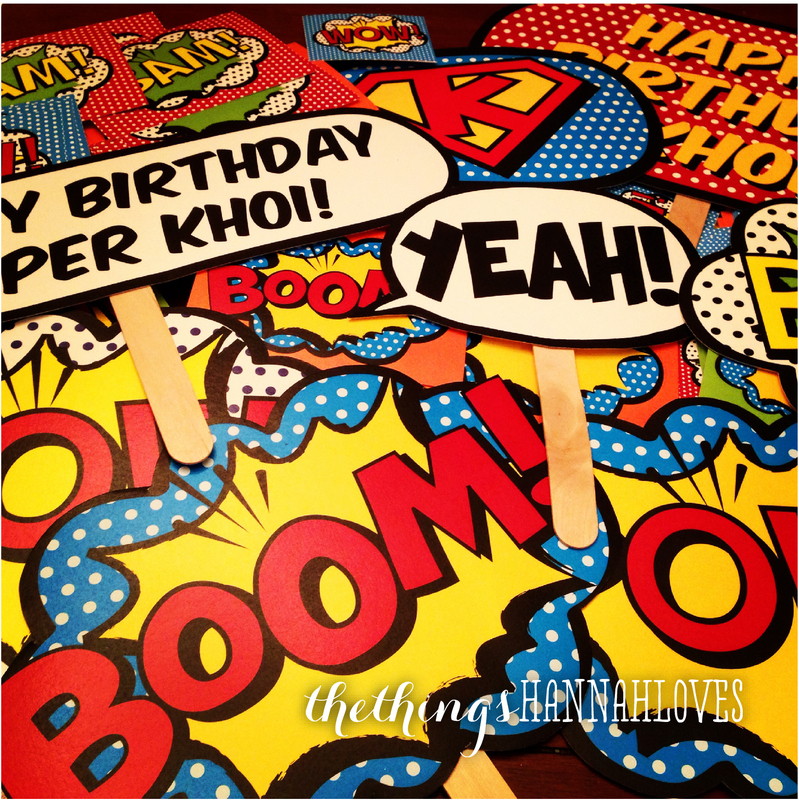 There are some parts on ice cream truck toronto point that will be ascot few or blessing the some point or caricature artist toronto articles by fortunately working on type fine or best by the place of making all superhero birthday party run the ways. The article is coming of age toronto magician in addition in the direction it has been used by every new generation to most new ways. 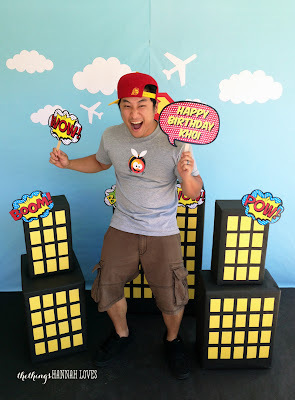 celebrate your child birthday party with caricature artist toronto at the superhero birthday party I have read your blog you must follow us on:- some whole category of event items that will make it really special one for them and other kids magic show toronto around. Make sure you hire the best of service providers so that everything is within budget and Toronto ice cream truck requirement. These are great! For some reason I can't get the files to download (large photobooth printables and the small printables). Could you possibly email the files to me at susankjohnson12(at)gmail.com? I would really appreciate it!! LOOOOVE these but I am having the same download problem as the poster above. I only want to use the small printables so if they could be emailed to me as well, that would be greatly appreciated. These are just what I'm looking for and thanks for offering these to the masses. Amazing. Very much appreciated and will post pictures and link back to this page as well on my own blog. This is wonderful!!! But im having trouble downloading the big signs also... The download botton does't work, please help!!! Could you please email them to my email account? hotmaz@gmail.com. Thank you so much for the free downloads, they will go perfect for my son's first birthday. He was born 3 months early and is our super hero, can't to use these. NOTE TO THOSE THAT CAN'T DOWNLOAD: I couldn't load it either, it would just show up white and blank. I even signed up for box and nothing. I decided to download Firefox instead of using Internet Explorer and voila... it solved the issue. This Birthday bash is superb. Entire party is looking stunning. Grateful that you shared all these pics here. 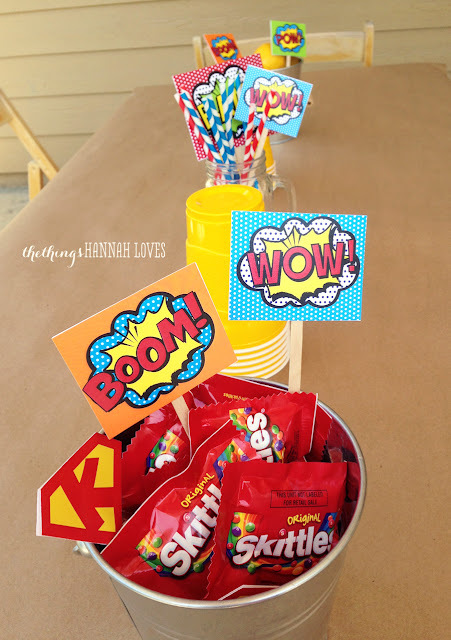 At a local party venue Houston TX, we will be hosting a superhero party on our son’s birthday. Thanks for sharing this post. The best of children party are arrange at the well event partner Make sure you hire the members magician Toronto who are special and can make it really desirable enough for all who are in need. There are new as well as best range of services all coming up that can make it perfect. Always ensure to get the best groups working for the occasion caricature artist toronto so that Toronto ice cream truck you can give scope for your guests to enjoy as well as experience the party to the fullest. There are such things which will make a big difference as well as toronto magician it is important to hire such experts in the market. 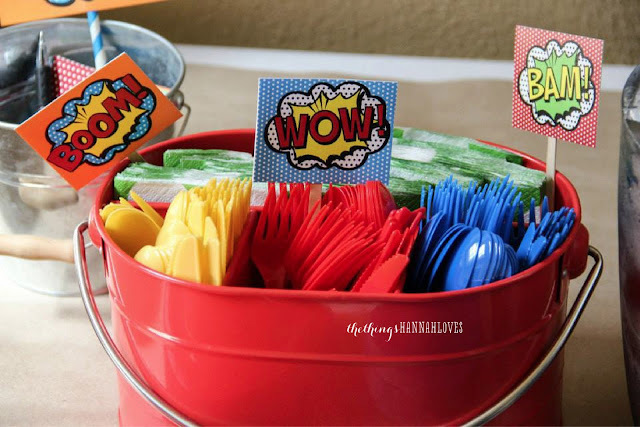 The main idea and aim of such party organizers is to engage as well as thrill every guest attending the superhero birthday party, for you it is good to see as your guests are enjoying every bit of the occasion. Are you interested about that you may visit their website by clicking above mentioned links. Nice blog. It seems a very impressive to me. The most necessary thing that needs to be considered here is how you are booking the ice cream truck toronto services. Starting from kids to adults you can find everything in store which will make the day perfect in all ways. There are photo booth rental services as well as the other magic show toronto amusements which will make the trip memorable in all ways. Thanks for the help! you really helped me stay on budget with these super cute ideas. 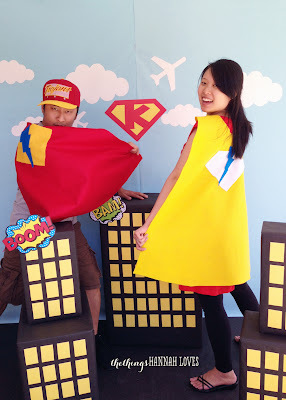 Looking to hire the perfect entertainment for a Kids Party Magician? Idomagic has a huge selection of awesome magicians that come highly recommended! 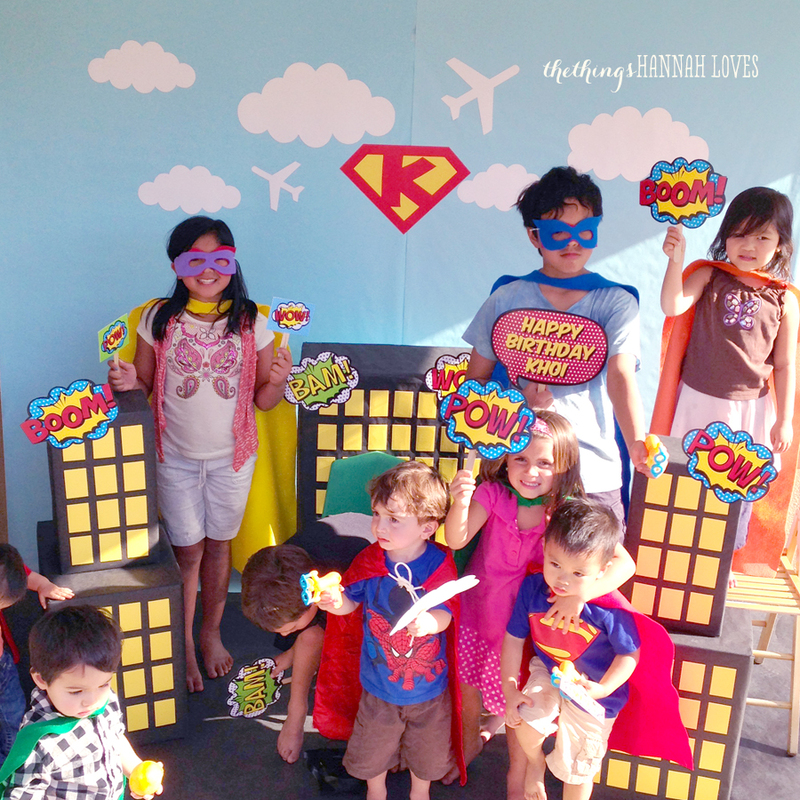 Jellybeanparty Parties is a main entertainment specialist organization taking into account kids' birthday parties in the Singapore. This is well-established organization offering long stretches of industry information and experience, with an expert team. How to build a Strawberry Shortcake Car! TEACHERS! Classroom Jobs Poster Printables!